Editor's Note: Beginning this week, HEaRD in WNY shifts from a Monday - Sunday format to a Thursday - Wednesday format. HEaRD in WNY will continue to be published Monday mornings, however, to give readers more notice about upcoming shows. 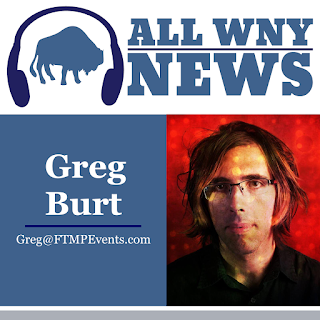 This week's features show is the 7th Annual All WNY Music Awards Ceremony, 2 p.m. Sunday at the Evening Star Concert Hall. 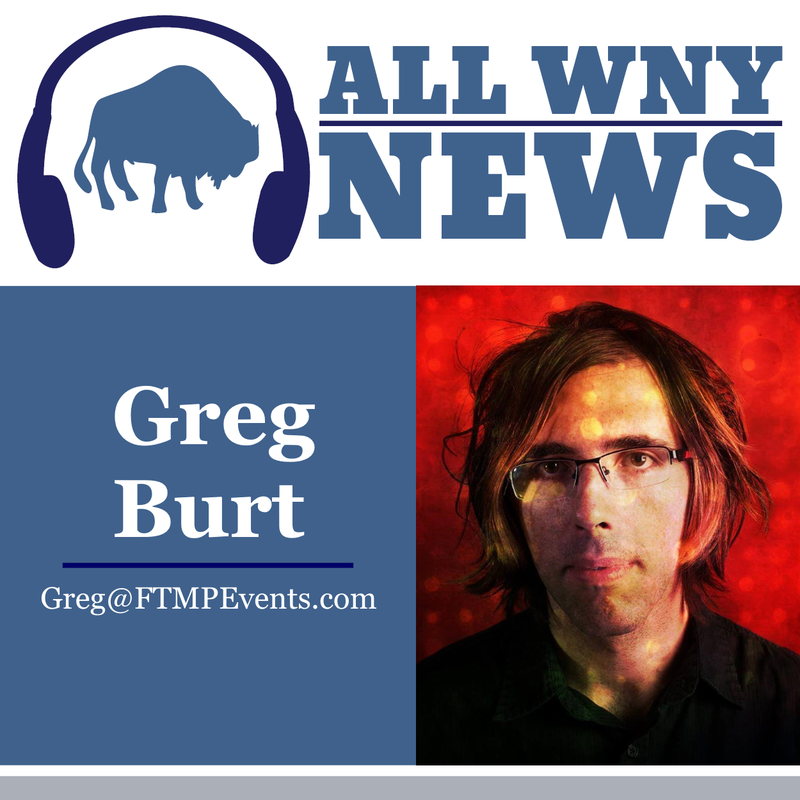 The All WNY Music Awards explains that it's not about who wins and loses, this is an attempt to bring the scene together and give recognition to those who put good work in. What you 'win' is having other people notice your band or organization. If someone likes other acts similar to yours, and sees your act associated with them, it can help get yours noticed as well. If someone is looking to get some new gear or things for their band, there's a posted list of places you can check out in the area. That's the thought behind it, not popularity or seeing who is the best in any way. It's all for fun, we are not in a competition with our neighbors in the same scene. If you dig this idea, come on down to our 7th Annual Ceremony! Featuring performances from The Alison Pipitone Band, LumberJackMatt, PA Line, Mom Said No, Mindy Davey, The Lady, or the Tiger?, and ARCADIA! Along with a chinese and 50/50 raffle to raise money for the local volunteer-run, community-based art and performance space, Sugar City. Our winners list for this year will first be available at the ceremony, then posted online after. Awards can be picked up anytime throughout the day, as we aren't going through and announcing everyone. The idea is to socialize and network with other people doing great things here in our local music scene throughout the day. So don't be shy, stop by and see what it's all about. The Observers: 8 p.m Saturday at 42 North Brewing Co.